Future freshmen, let's build something together! We have lots to see and do. Take a virtual tour. You're probably wondering what SIU has to offer. It's all here. Let's get started. 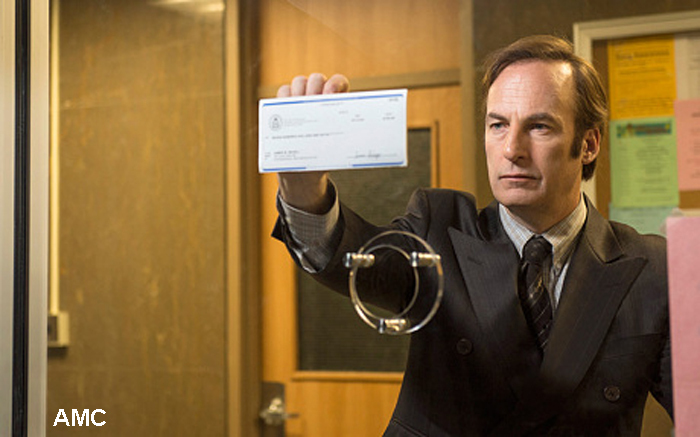 If you watch AMC's "Better Call Saul" or "Breaking Bad," you're watching SIU alumnus Bob Odenkirk portray Saul Goodman.